Tolworth test centre is based in the modest-sized Douglas House building, just across from a local insurance brokers. It's the starting point of many learner drivers in South West London, overseeing hundreds of driving tests a month. 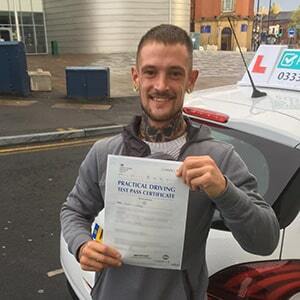 If you're looking to take the final step in your driving journey at Tolworth test centre, it's worth getting to know it better. That's why we've compiled directions, pass rates, test routes and much more about Tolworth. Approximately 10 minutes from the centre of Tolworth, next to Alexandra Park, Tolworth test centre is easily accessed from the A320. With a large sign on the front of the building, you're in no danger of missing it. If you've not yet had the chance to visit the centre, simply use these directions. Please be aware that parking spaces are limited, so learners are advised to practice bay parking away from the test centre—eliminating the chances of you holding up candidates taking their test. 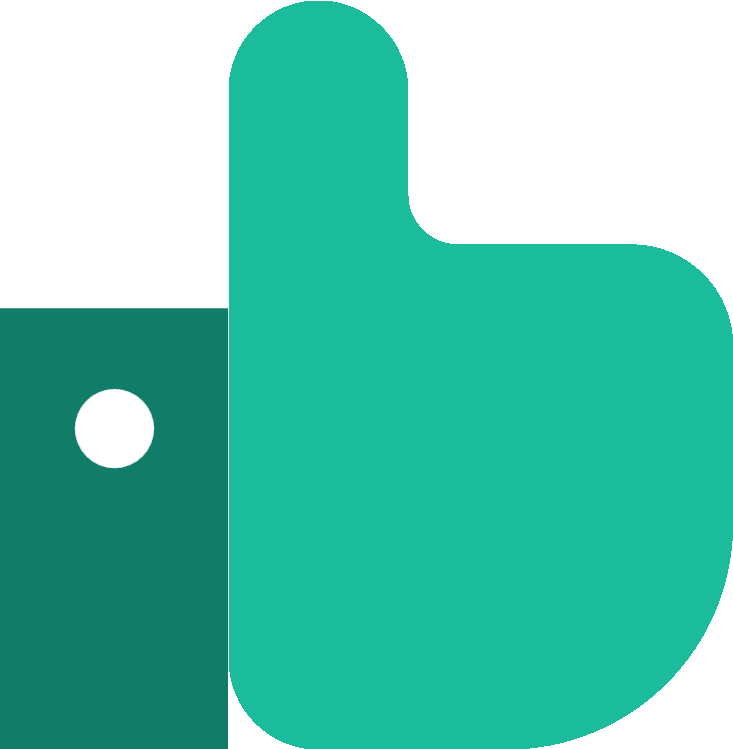 Please note that Tolworth test centre is currently absorbing tests from the closed Carshalton test centre until a new permanent location is found. Any tests booked for Carshalton (Tolworth) test centre will take place here. Try as you might, you won't be able to find an exact test route for Tolworth test centre. In an attempt to make the test as unpredictable as possible, the DVSA stopped publishing routes. 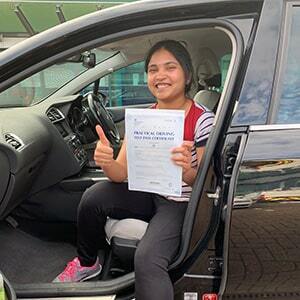 Fortunately, you can still get a good idea of what to expect by looking at videos of Tolworth test routes on YouTube or by downloading our sample Tolworth driving test routes. If you're learning with a local instructor, they'll introduce you to all the local roads and help you build up your knowledge of the surrounding area. Then, hopefully, you'll be familiar with most of the roads that will crop up on your test route. 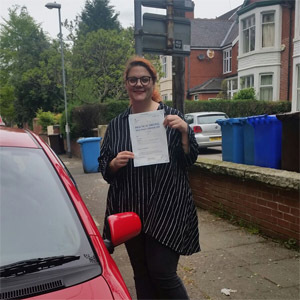 Dying to know how other learners fare on their driving test? We’re here to sate your curiosity with pass rates taken directly from the DVSA. Wow. We’re very impressed at Tolworth’s pass rates—they’re higher than London’s and the UK’s average pass rate. Not convinced? Trust us: we’ve seen plenty of pass rates and Tolworth’s are above average. To get a better look at how test centres differ in regards to pass rates, check out our dissection of the best and worst test centres in the UK. What If I Can't Go To Tolworth? Need alternatives to Tolworth test centre? The closest test centres in Greater London include Morden and Mitcham. The test will take approximately 40 minutes. Once you get back to Tolworth test centre, the examiner will take a minute to complete their feedback sheet. This sheet details any driving test faults you might have accumulated along the way. They will then give you your result along with the feedback sheet and any additional verbal feedback they have. Learners who pass will also get a test pass certificate and the chance to send off for their new licence. Worried about failing? You wouldn’t be the first learner, let us assure you! We’ll tell you what we tell all of our learners: it’s not the end of the world if you fail. Taking your test again is a simple process and doesn’t take as long as you’d think—with PassMeFast, at least. We can get you a new test in no time at all—plus additional tuition, if required. So, if you want an easy, no-hassle rebooking, call us on 0333 123 4949 or contact us online. We’ll get you back on the road in no time! Been trying to learn to drive for months? Not found the right driving school? PassMeFast is the perfect choice for people looking to pass their test fast in the Kingston Upon Thames area. Forget wasting months on hourly lessons—get passed in a matter of weeks or even days! We help you avoid long driving test waiting times with our fast-track practical tests. Start your driving journey today by checking out our course prices page, then book in online, or over the phone on 0333 123 4949.